La Norma resort opening date will soon be available. 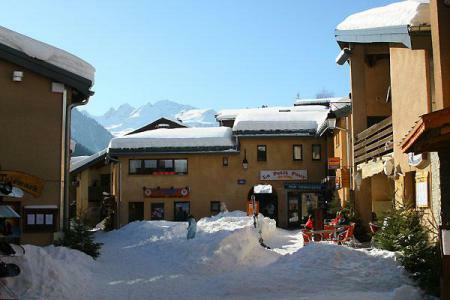 La Norma, Alps is a very welcoming and family-friendly resort in Maurienne. Since 1971, the resort has been perfectly integrated into a region with magnificent larches, birches and pines which makes it the ideal location. 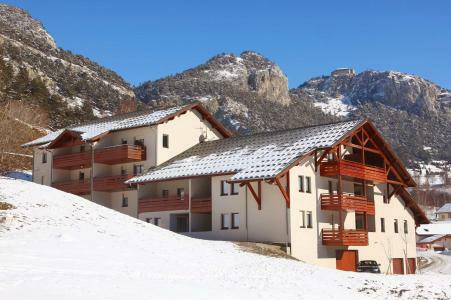 The resort La Norma, Alps is pedestrian and peaceful walks with the family are guaranteed! The skiing area was designed to allow regular arrival of ski lifts! Also the cultural wealth of the region is a delight. To help you get your stay to La Norma organized , book your accommodation , your skipasses and your ski equipment all together.